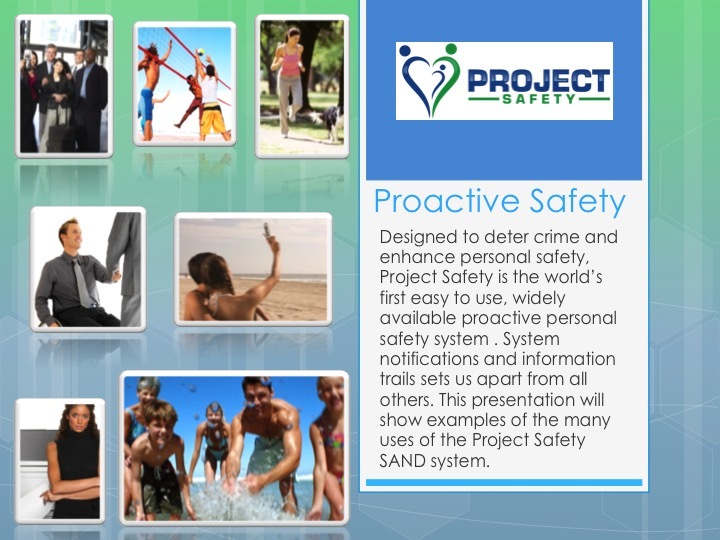 Since the original concept of Project Safety was devised, our team has spent many hours learning about personal safety, crime and crime prevention, and deterring crime. We have seen many stories of disappearances and accidents that have left families alone and hurting; something we sought to put an end to. 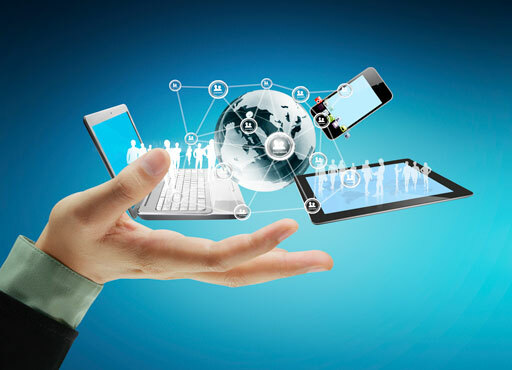 And though we feel we have incorporated all the useful tools you’ll need when developing our system, we look forward to receiving input from you to help us further our cause. 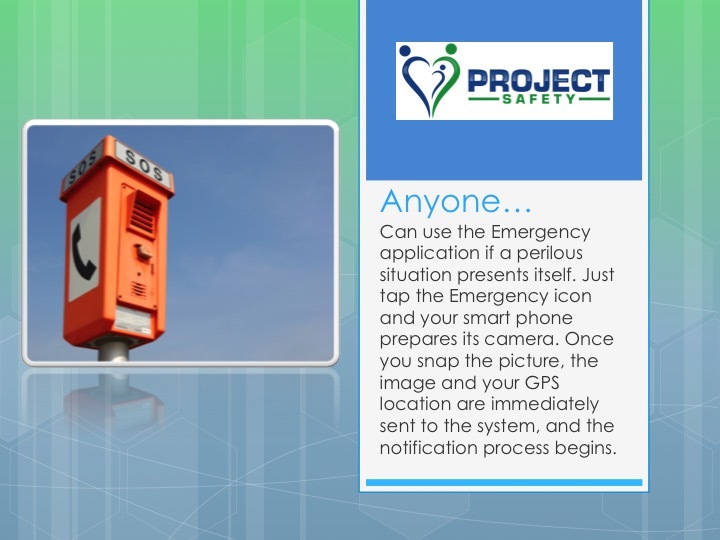 Currently, the Project Safety system gives you the tools to do more than any other available smartphone application we could find anywhere. We sought to raise the bar in usefulness. With the SAND system, we did. 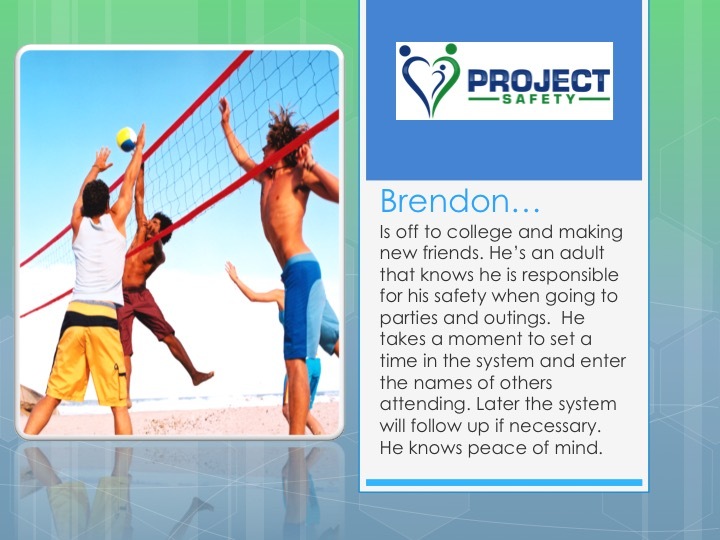 As you know, our system gives you the tools to do more to ensure your safety. 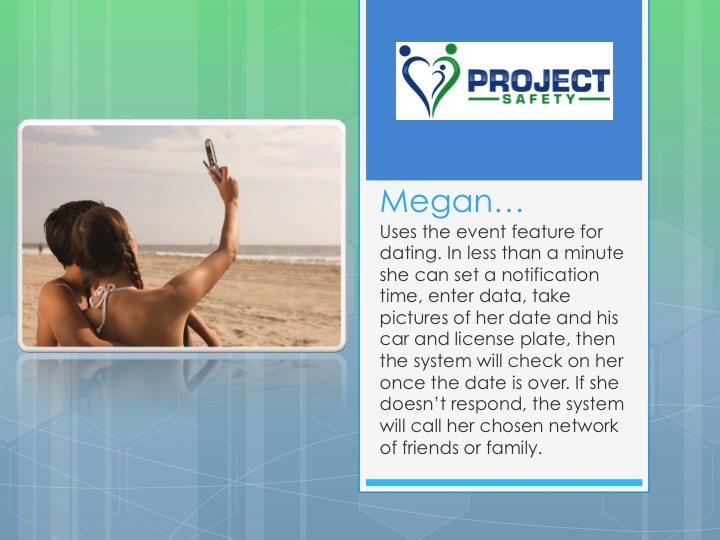 Through our Patented Smart Automated Notification & Deterrent (SAND) System you can travel more safely, go on dates and other events more safely, and even use Project Safety to make your work in sales and deliveries safer. Auto Accidents – If you have an accident while driving, the smartest thing for you to do is to gather information and images. By using the Journal function you can store accident information that will be stored safely on the Project Safety system for later use. Important information like the names and contact information of witnesses and others in the accident, and any extenuating circumstances. Since you can also take pictures, you may want to take a picture of a driver’s license, a license plate, or the vehicles that are damaged. You may also want to gather images of skid marks or road conditions. 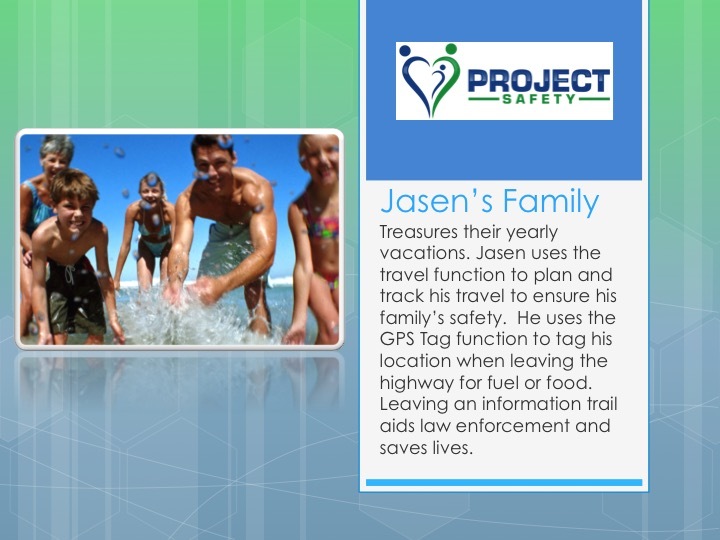 You can even use the Journal function to store images and information involving an accident you were a witness to. Accident scene information and images can come in handy for your insurance company, someone else’s, or even a legal case. Diary – If you’re a new student away from home for the first time, you may want to keep notes about your new neighbors as you meet them, things that were said, and even peculiar or odd events that you witness in your new dorm or apartment. You may want to keep a diary for a book or your travels. Journal – As a traveling business person, you are often in need of secure storage for meeting notes, or notes on the run. And since everything you store goes immediately to our system, you’ll never have to worry about losing these notes or images if you lose your phone. Your information can be retrieved at a later time for use.